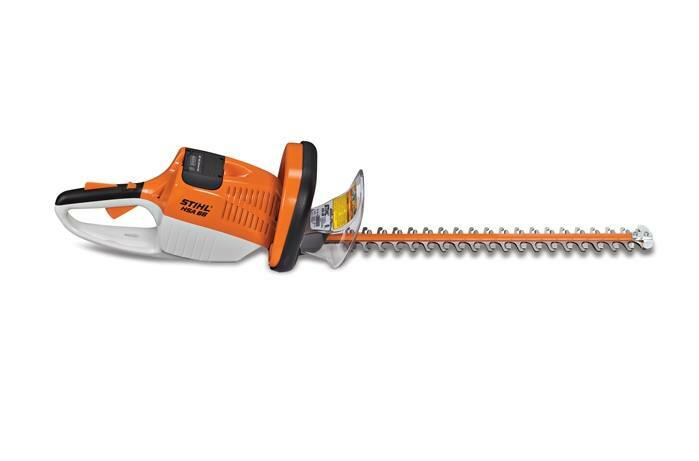 STIHL Battery-Powered Equipment line, the HSA 66 runs on the same universal battery shared by all battery-powered tools. Its energy-efficient design allows for up to 40% longer run times when compared to the previous model. And as always, there's no gradual drop in performance - it runs at full power until the battery is fully depleted.